Am I going to get lots of spam & unwanted contact from Live Well Stay Well if I provide you with my contact details as part of the registration process? No, we like to provide support and motivation but only if it’s helpful! We will send 5 follow up communications over the course of 12 months, by your preferred method (email, text, phone) to check that you have the support you need and to see how you are getting on. You don’t have to respond to these contacts if you prefer not to. For those who feel they would like more regular contact with one of our Health Coaches, you can choose how often you would like to be contacted or opt for none at all via your personal online dashboard. We want you to succeed in your health goals and understand that lots of unwanted contact can be frustrating. How can I be sure that my personal details are secure once I provide them? We take our responsibilities under Data Protection Laws very seriously. We approach all Information Security processes by focussing on how we would want our personal data to be safely handled and stored. Our website is hosted on a secure platform, which offers the same level of security as online banking services and our staff are all trained to ensure that we meet our legal obligations & moral responsibility when handling personal data. We will not share your personal details with any third parties unless you request that we do so. You have the right to make changes to the consent you have given at any time and we make it clear and easy to request changes to your selected privacy settings, should you change your mind at any stage. I would like to give you feedback on my experience with Live Well Stay Well, where can I do this? Thank you! We welcome all feedback, good or bad. In fact, it is an important part of how we continue to improve the service we deliver. We have quick online surveys available for you to submit your comments and you can give as much or as little feedback as you like. You can leave feedback that is anonymous if you prefer, or leave contact details if you would like us to follow up with you. The answer to my question and/ or information I am looking for is not available here, where can I find out more? Or you can give us a call anytime. You can reach us on: 01628 857311 during service opening hours or leave a message at other times. Why should I register an online account with Live Well Stay Well, what is available? To register and use all the online tools is completely FREE! Most programmes which are available for you to refer yourself to are also FREE for those eligible to attend. For some programmes you can choose your appointment times and locations to suit you, from our flexible range of options and where you can’t, the service will get in touch with you, saving you having to follow up and spend lots of time on the phone. 24/7 access to your online account and assistance from our staff is just a phone call or email away. Support, advice, account registration and full assessment of your current lifestyle can be provided by telephone if you do not want to manage this yourself, via our website. How long will it take to register? I’m busy and don’t have time for lengthy online forms! We understand that people have busy lives and that lengthy registration processes can be a barrier to accessing much needed support; as such we have designed our registration process to be quick, simple and user friendly. When you register your account, there will be some information that we need to be able to recommend the best support options for you. Not all support options are available for everyone, so we also need to ask some questions to check which options are available for you. For example, we wouldn’t offer Stop Smoking support to someone who does not smoke! The first questions we ask help us to tailor what we offer you. We ask as few questions as we can to be able to do this, then you can see on your online account what support is available for you so you can choose what you want to do. Registering an account will take approximately 5 minutes and often much less. You will be asked some brief questions (Approximately 12 questions/ steps to complete) about your lifestyle and health habits, these are simple to answer and each has easy to understand multiple choice answers for you to select. Once this is completed, your account is set up and you can access the wide range of options listed above. If you are short on time, you can log out after registering and then log in at a later date to explore the great range of options available! Ok, I’m tempted to register, but what if I don’t achieve my chosen goals? We know making healthy lifestyle changes can be difficult, and we are here to support you on your journey to achieving your goals. Our friendly staff are all experienced in delivery of Healthy Lifestyle advice and providing support and are trained so that we provide you with non-judgemental support and help to identify alternative options if the first one you try does not work for you. 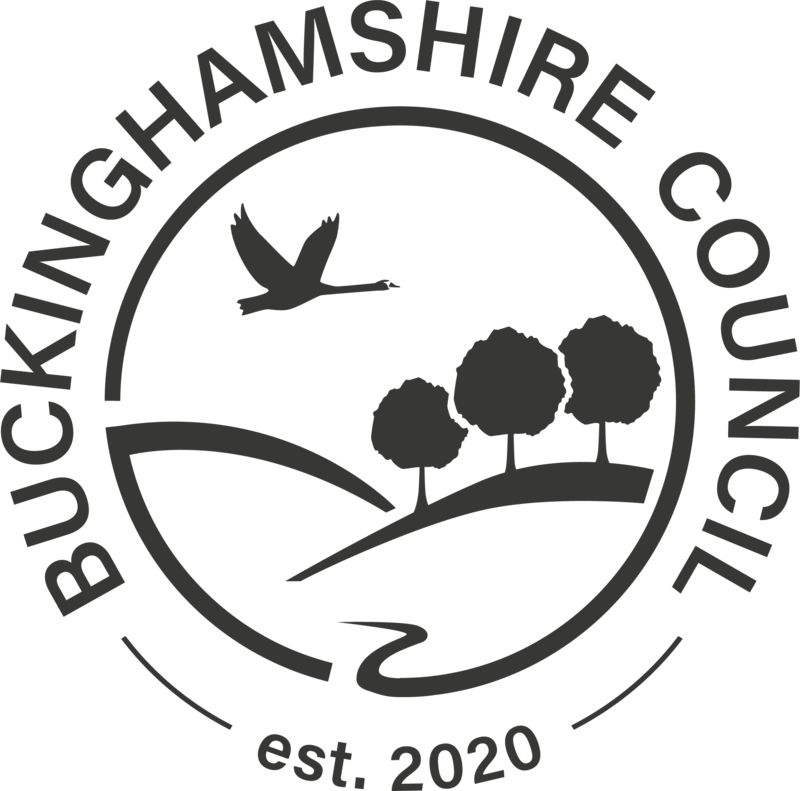 Live Well Stay Well is provided by Buckinghamshire County Council for residents of Buckinghamshire, this does mean that if you live out of county or are not registered with a Buckinghamshire GP Practice, you will not be able to register an online account and access the service. You are welcome to use the information and resources on the home page of the website which anyone with an internet connection can access. You might want to find out what services are available in your local area to support you by speaking to a local health professional. I am not very confident with a computer or digital tools, is this the only way to access support? We understand that not everyone has regular access to the internet or a computer and that some people just prefer to speak to a person. Our website has been designed to be easy to use and access to all those who can benefit from the service, with their individual needs and varying levels of IT experience – we have also tested our website with users, and want to continue to hear from users about how we can improve the experience for them. Give online registration a try. If you experience any difficulties or still feel that the option is not for you, simply click the ‘help’ button at the top of every screen and we will be in touch to assist you with your registration by telephone. Why aren’t all the services you can refer or signpost me to free? We want to help you find the best service for you, so we will tell you about all the services that we think might help you including those that are free of charge and also those that you need to pay a fee. Then you can choose which service you think will be the best for you. All services that Live Well Stay Well offers directly are free of charge, for example stop smoking, weight loss and children’s healthy weight. Some of the services that Live Well Stay Well might refer or signpost you to that are offered by a different organisation will also be free, but some will have a charge. If there will be a charge this will be included in the information we tell you about the service.